Cora features a handy, sleek design combined with simplicity of use. The semi-closed system and magnetic ceramic coil pod allows you the freedom to enjoy your favorite oil extracts or flavored juices or concentrates. This all-in-one device, with finishes of modern and classic touches, offers you a comfortable experience. 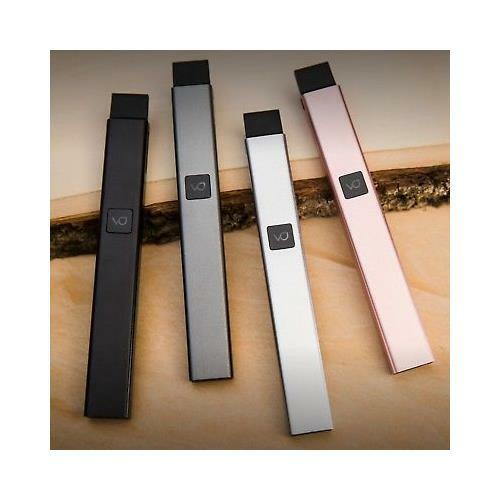 The Cora enables you to easily charge your battery effortlessly with its magnetic charging interface and change flavors in a snap with its magnetic refillable cartridges. V-smart snap-on magnetic refillable cartridges allow you to to enjoy oil extracts or other concentrates on the go. No wick, no coil purest flavor possible! The Cora enables you to easily charge your battery effortlessly with its magnetic charging interface and change flavors in a snap with its magnetic refillable cartridge.
? Copyright . All rights reserved.